Angola - "Go and make disciples of all nations . . . teaching them"
We were privileged to be in Luanda, Angola, and to dedicate a new church building for Living Water Assembly of God which was built in memory of Dickie's late husband. The church is pastored by Isaac Luciano, one of Dickie's former students. 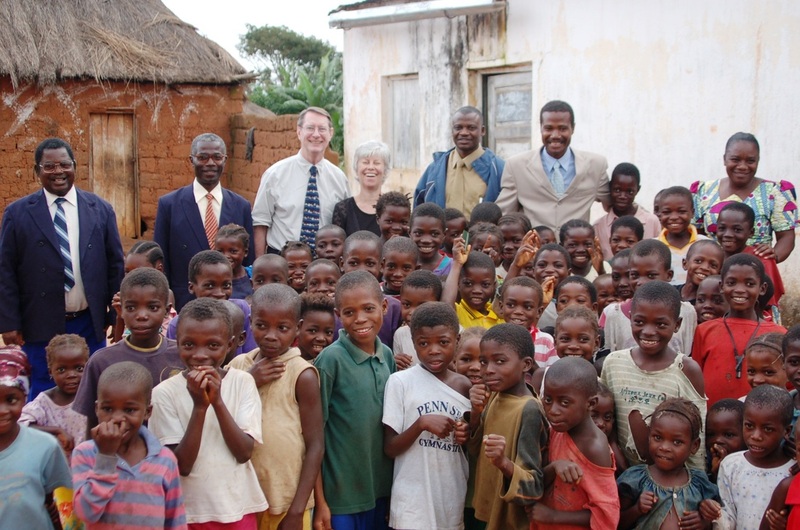 She and her late husband ministered in Angola as Assemblies of God missionaries for 14 years. Now Living Water A/G has hundreds of members and has started daughter churches. We were also able to minister in several other churches and at the Bible Institute of Angola (the A/G Bible college) where Dickie lived.